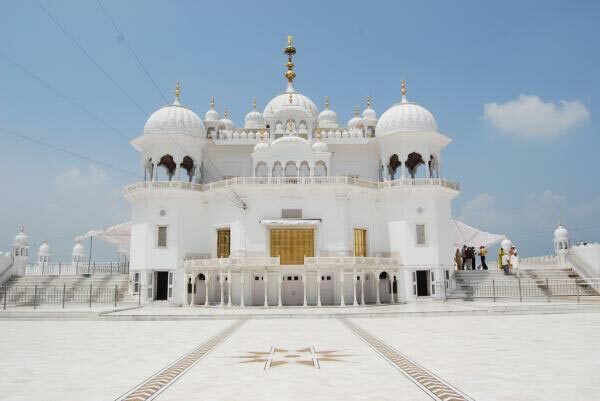 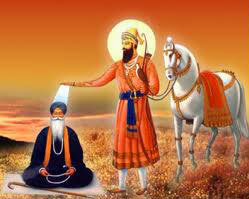 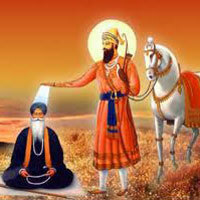 Gargi Taxi Service is a well-known Tour & Travel Agent positioned in Jalandhar, Punjab. 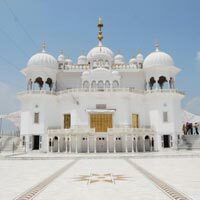 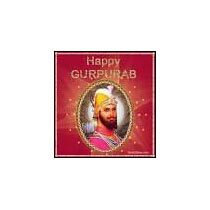 The Religious Tour packages, provided by Gargi Taxi Service, cover the religious centers of every religion present in the India. 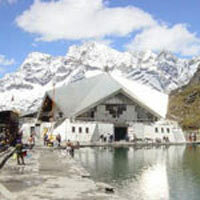 The religious hotspots like Chardam Yatra, 9 Devi Darshan, 4 Devi Darshan, Amaranth Yatra, Hazur Sahib Yatra, and many others occupy a special place in the heart of each and every Indian. 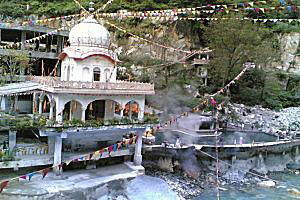 The clean water bodies situated nearby these religious places is considered to possess divine healing powers. 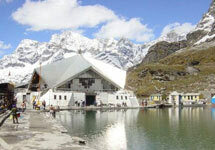 This holiday, revive your spirituality by visiting these pious and holy places and feel God within you. 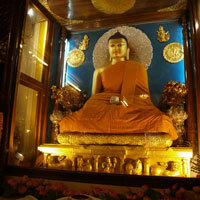 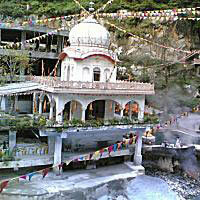 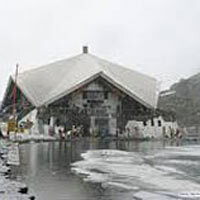 Our Religious Tour packages are designed keeping in mind the religious sentiments of each client. 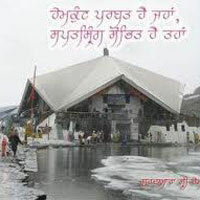 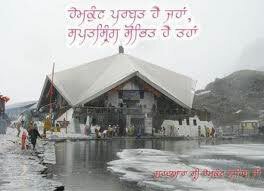 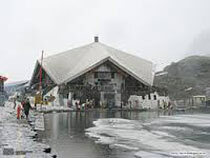 Hemkunt Sahib Darshan Tour ..
Chandigarh City, New Delhi, Amritsa..
Jalandhar To Shiri Hazur Sh..
Yatra Sri 5 Takhat Sahib Si..